Liverpool Biennial and Tate Liverpool unveail a major new joint project with internationally acclaimed artist Ugo Rondinone – his first public artwork in the UK. The large outdoor sculpture, called Liverpool Mountain, will stand at over 10 metres tall next to Tate Liverpool in Royal Albert Dock Liverpool. The work is planned to be unveiled this autumn. 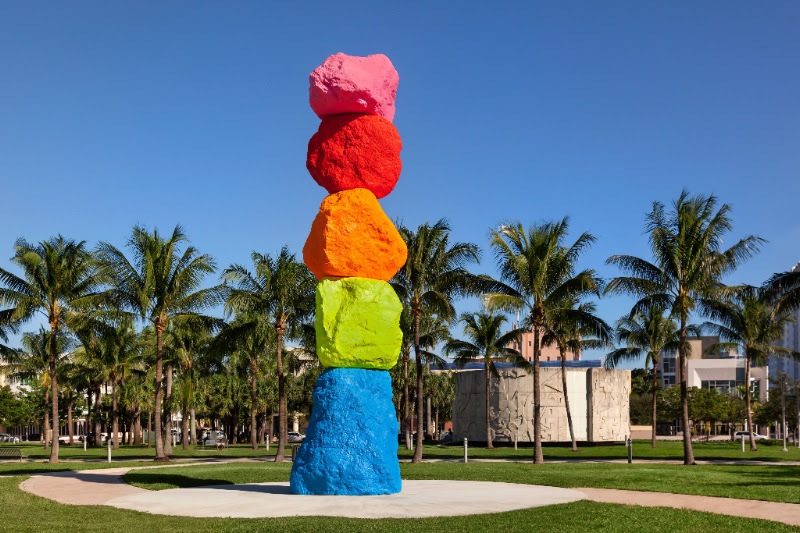 Ugo Rondinone is known for creating large-scale public sculptures. His work for Liverpool is part of the artist’s mountain series and will be similar to outdoor sculptures he has created in Miami and Las Vegas which are designed to elevate their surroundings. Liverpool Mountain will be Rondinone’s first public artwork in the UK and the first of its kind in Europe.